Despite what the calendar says, autumn doesn’t begin for me until I see my first pumpkin of the season. Pumpkins mean delicious seasonal desserts and other savory recipes, too. 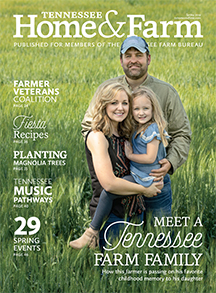 This beautiful round orange squash plays a quintessential role throughout life at Moss Mountain Farm, indoors and out. 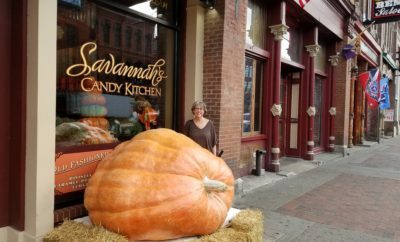 But not all pumpkins are created equal – they vary greatly in size (palm-sized minis to thousand-pound giants), color (white, green, tan, orange, blue, and more), texture (smooth, warty, crackled, and ridged), shape (squat to round and everything in between), and use (cooking vs. decorating). So first, let’s explore some of my favorite varieties for cooking. Over the years I’ve used pumpkin in recipes ranging from savory chicken stew to crème brûlée, and I’m not even close to finishing exploring the boundaries of this versatile fruit. As an ingredient, it brings a flexibility to cooking that I really admire. Sweet desserts and breads? Check. 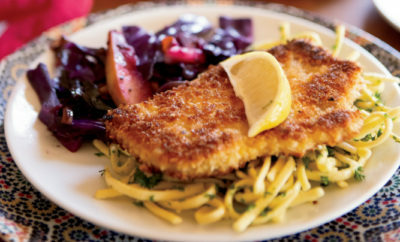 Savory main dishes? Of course. Thick creamy soups? Naturally. Plus the health benefits are undeniable. One cup of fresh pumpkin contains only 2.5 grams of sugar and is rich in fiber. It’s also a great source for minerals and vitamins A, C, and E. So eat up! And while all pumpkins are edible, there are definitely varieties that beat others for taste and texture. Make an effort to scout out some of the more popular cooking varieties to make your dishes really shine. 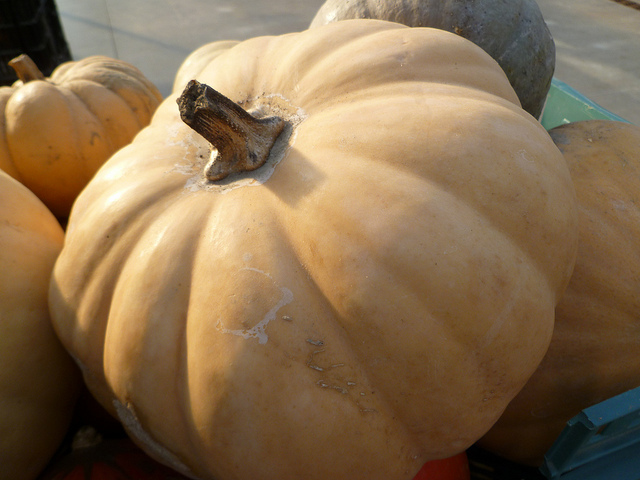 This beige, heirloom pumpkin got its name because its squat shape resembles a wheel of cheese. But don’t be misled by the word “cheese” – it’s a sweet, delicious pumpkin that is a great selection for soups, pies and most recipes. 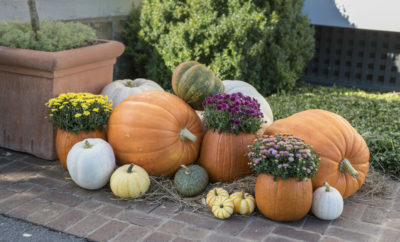 See which pumpkins are best for carving, stacking and decorating.